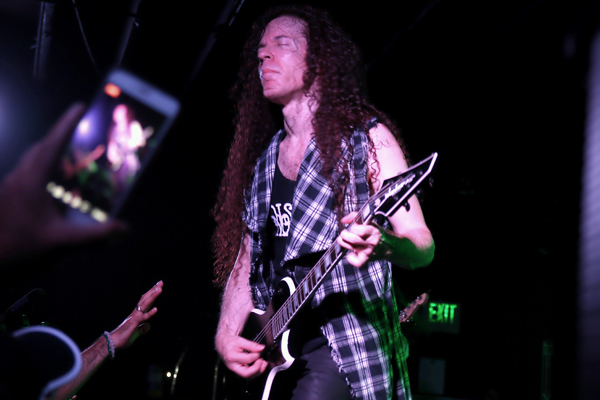 Guitarist Marty Friedman brought his instrumental metal experience to the Brick By Brick in San Diego, California on August 28, 2017. 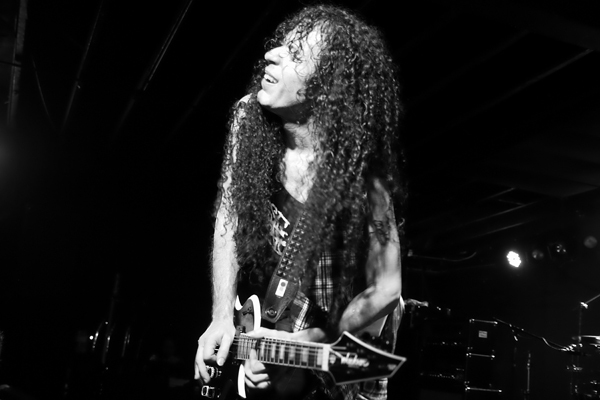 The axe wizard was lead guitartist for Megadeth from 1990-2000, while continuing to release solo albums. Marty and his band flew over from Japan to tour the U.S. in support of his latest release “Wall of Sound”. 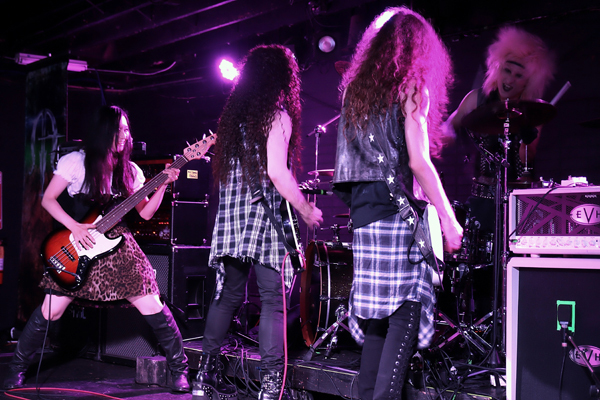 The band is a powerful force, playing an engaging form of metal, far from the typical progressive instrumentalization you may be familiar with. The sound is just as electrifying and inventive as on his first solo album “Dragon’s Kiss” released in 1988. There is an unexpected joy and catharsis that comes with allowing yourself to be completely absorbed in the music, with no vocals distracting from the intricacies. 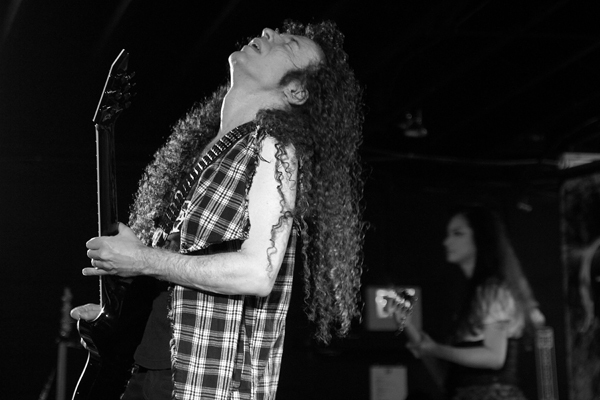 If you are a fan of metal, but have never gotten into instrumentals, check out Marty Friedman’s catalog, and you will be entertained. 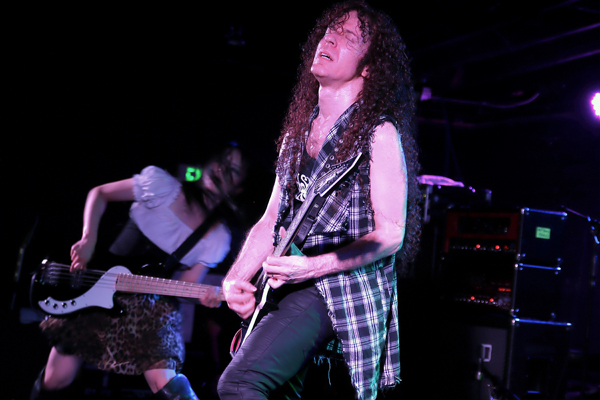 Tagged concert review, marty friedman.